It seems with almost each passing day the options available for filmmakers looking to invest in a drone continue to grow. It wasn’t all that long ago that your choices were mostly limited to building your own or buying the current generation of the DJI Phantom. 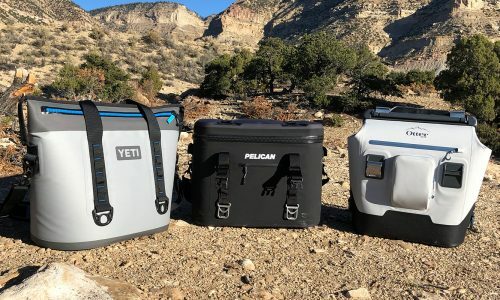 But even though` the world may have to wait a bit longer for the arrival of the Karma – GoPro’s first foray into the drone market – there are other alternatives that continue to arrive on the scene. Take for instance the Exo360, a quadcopter that is capable of shooting 360º video in 4k resolutions. The Exo360 has just surpassed its crowdfunding goal on Indiegogo, despite the fact that there are still more than two weeks to go until the campaign officially closes. 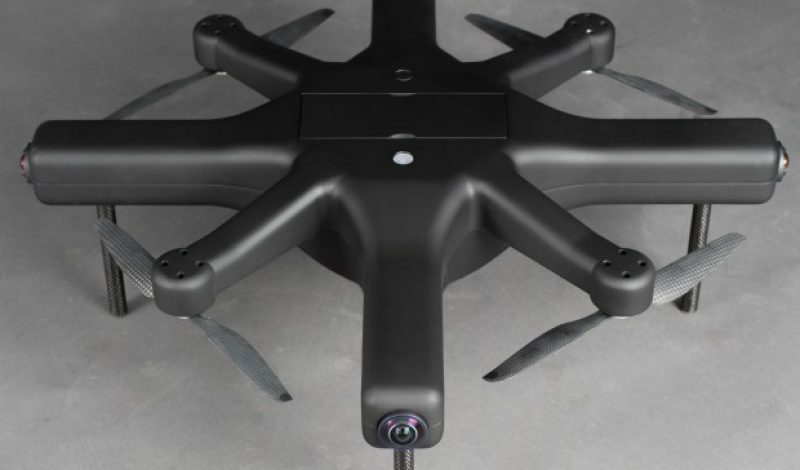 That means that the designers of this drone can now take it from concept to reality, with the hopes of shipping it to backers and new customers in December of this year. Many people believe that the future of entertainment includes virtual reality and immersive 360º movies, and the Exo360 is designed to help create that content for those outlets. Using five onboard cameras to capture video footage in all directions at once, and automatically stitch the images together to create a seamless experience, this could become the leading drone for creating this style of films. And the fact that it can actually do all of this while using cameras that shoot in 4k resolutions truly helps to set it apart from the field as well. But 4k cameras aren’t the only piece of technology that this drone has to offer. It is also capable of autonomous flight, can shoot 16MP photos, and can be used to transmit a live feed too. The Exo360 also comes with electronic image stabilization built right in, its compatible with SD memory cards up to 256GB in size, and has a flight time of approximately 18 minutes on a fully charged battery. It is also a good choice for experienced and new pilots alike, as it can be programmed to fly along to preselected way points, or can be flown manually too, giving you the freedom to choose how you want it to operate. The 4k version of the Exo360 is expected to cost $1399 when it ships later this year. That makes it competitively priced with similar products already on the market, most of which can’t shoot 360º video right out of the box. Find out more on the Exo360 Indiegogo page or by visiting QueenB-Robotics.com.